Under a choir of tree frogs, I took in those vibrant colors, that unique-tomatoey scent (you know the one), tasted the smooth oil, felt my skin warm but not too warm – the whole package. You could say I was practicing mindful eating, yes, but I realized it went beyond that. 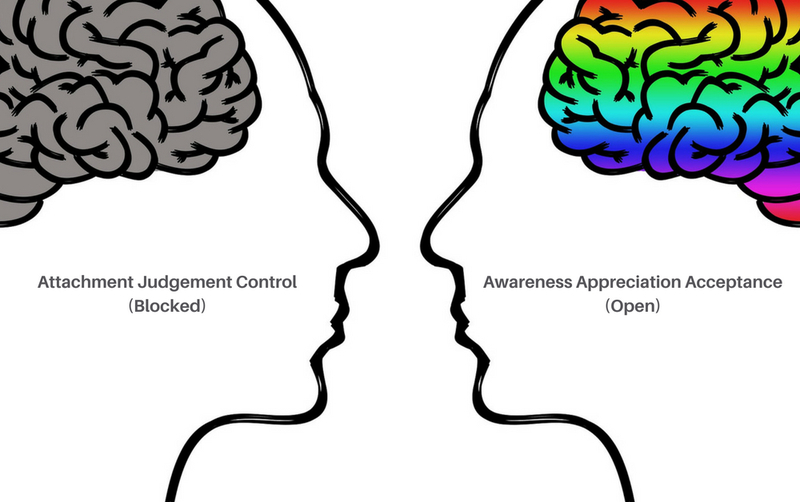 I was in a state of awareness, appreciation, and acceptance. Not gushing emotion, not wishing for more- already grieving it can’t last, not needing to make comments or stories about it. Simply feeling a presence, call it a glow, in that moment. Using what we’ll call the Summer Sense. I want you to know this real sense is available even in times of ‘less than glorious’ circumstances. That’s the key – use it when things are ruff. It’s a learned skill and it can be practiced. It is mending to the spirit. That may seem daunting or even a bit ‘out there’, but I’m here to tell you it worked and continues to work for me. Health is like sitting on a 3-legged stool. Each leg is necessary to support you. These are your (1) physical being, (2) your emotional intelligence and taking the time (like we’re talking about here) to (3) access a spiritual connection. What is it like when you ‘feel alive’? And do you think that has anything to do with your ‘wellness’? The statements you read at the top are symptoms – like any other – and they are indicators that something is out of balance. Okay, so here’s an even more poignant question; what is it like to not feel alive? What do you think is required to heal this condition? And it is a condition- with physical and emotional roots. I hear this untouchable pain on occasion from folks I work with. I’ve been in this dire situation in the past myself, so I really do understand…. It’s the kind of condition which will make modern medicine scratch it’s head. As it should, that’s not the place to go for this topic. Pharmaceutical drugs have their place and are sometimes a truly good place to start. I’m not saying I have the ‘cure’ right here for clinical depression. I’m offering assistance, especially for you who are dangling on the edge of it. and these feelings are no longer a ‘dirty little secret’. Mental health and physical health are not separate. Really grasp that. And a person’s spirit is now recognized as a crucial element of healing, even in the mainstream. Here’s the first thing to grasp to use these effective tools I have to offer you. Your senses are a gateway to healing. I repeat this over and over to the wonderful folks I mentor. I learned this personally thru mind-body research science, Chinese medicine and the creative arts. Chinese medicine offers us a system that maps this out – the links between your senses and specific body systems. 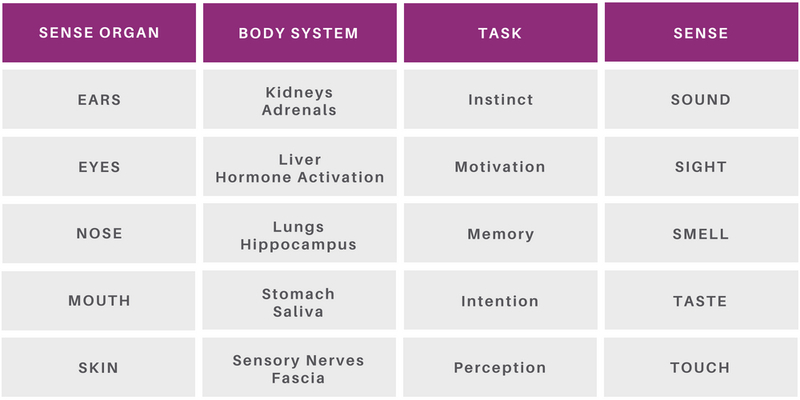 What makes this system so cool is it also includes certain tasks of your spirit which are associated with your senses. Yes, your spirit. We are finally scientifically acknowledging your relationship between your body, mind and your spirit. Plus it intertwines nicely with brain research (and I love to geek out on that)! Check out the chart below to discover these profound connections. The ‘master’ organ of all your emotions, senses and appropriate responses is the Heartmind, and is traditionally known as The House of Your Spirit. Within this system, summer is the season when the Heartmind is at its strongest. Masters of martial art know and nurture this- it gives them an awareness beyond instinct with an almost superhuman ability. We might want to ‘get in our heads’ right now and think it’s just our brains. Your brain has a lot to do with it. We know this from functional MRI reporting and the effects of brain trauma on emotion and senses. But let’s not be small-minded, remember it’s a piece within a WHOLE. Think of your brain as a reflecting pond of things as you perceive them. It is not the source. By activating your Summer Sense of awareness, appreciation and acceptance, you get a larger perspective encompassing the heart. A larger field. This is a learned skill that can be mastered. Learn how to activate this 6th sense beginning with the inner-smile exercise I’m going to share with you now, and see how your perceptions begin to change. Life becomes more colorful, solutions appear and that deep nothing you felt you were in becomes easier to see out of. Depression, substance abuse and suicide are a major concern. Here are some statistics. 21.5 million American adults, aged 12 and older, battled a reported substance use disorder in 2014. (2) Those numbers have gone up since this report. As a healing artist, I cannot ignore this tear in the fabric of the human heart. I am an eternal optimist by nature, I get that this comes pretty easily to me most of the time. So when this was gone from me it was frightening. I was willing to do anything to get it back. So I worked and searched and surrendered to find it. 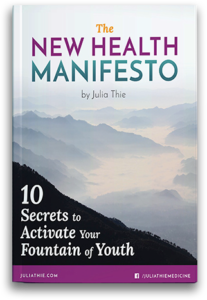 What I found is practical application of mind-body reintegrative medicines, mindfulness techniques, prayer, community and holistic nutrition are the base strata on which this tear can be mended. Without nurturing the spirit of a person AND taking care of the body, healing (especially for these issues) can only go so far. 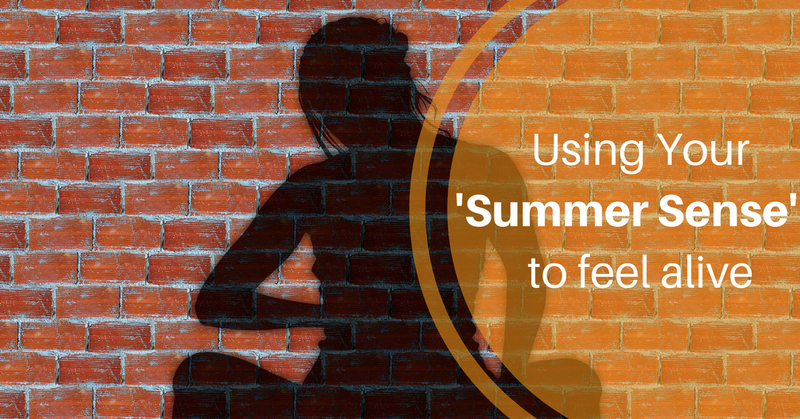 2 things you can do now that sharpen your Summer Sense to mend your heart mind. A simple, yet profoundly helpful energy cultivation exercise from Taoist Kung Fu history. Read thru and try it! If your mind starts judging or telling a story of ‘how it should be’, breathe in deeply then exhale thru your mouth make a sound (any sound) and return again to your inner-smile. Here are two formulas to choose from that support this state of mind without being ‘drug-like’. They are nourishing to the ‘Heart Blood’. Heart blood is a Chinese medicine term (a metaphorical-not literal translation) which describes the physical aspect of the Heartmind. The substance holding the energy, so to speak. Traditionally, herbs are taken in a formula, or grouping, where the ingredients compliment each other for better results. * Chinese herbal traditions excel in this and have the most effective combinations I know to create positive transformation. *Do not take if you are on pharmaceutical medications that affect blood thinning (stronger than baby aspirin), MAO inhibitors, or loop-diuretics. See your acupuncturist to determine what herbs are safe specifically for you. I invite you now to choose between these two formulas below. Both are manufactured by Health Concerns (a brand I trust). Choose the formula that best describes you and follow the manufacturer’s recommendation consistently. Both build The House of Your Spirit to create emotional resilience and better access to your Summer Sense. Choose this formula if you tend to be more dry. You tend toward drier stools, eyes, and skin, hot flashes, especially at night. You may often experience brain fog. Choose this formula if you are more damp natured. This means you tend to make mucous easily and your digestion is weaker. You may have an overactive mind or worry a lot. Purchase these Health Concerns formulas on Amazon by clicking on the links above. These formulas do not act the same as taking an antidepressant. We often expect herbs to be like a drug, don’t we? Herbs nourish us on many levels and deserve time and relationship to be understood and experienced. So give this your time and attention and they will respond. As you take your herbs and practice your inner-smile, give yourself the gift of repetition and consistency. Like anything in fitness or health, this is not a one-and-done deal. Click here to join my closed Wellness Warriors FaceBook Group for moral support to continue! If my transcendent tomato story helped you look at medicine from a larger viewpoint today, I am beyond satisfied. My summer sense encompasses you and I am so grateful. Get your formula and take as directed for at least one-month and observe yourself. Join the Wellness Warriors for support and continue on this journey with me. Practice your inner smile every day at the same time – for as long as you like! Listen to “The #1 Cause of Anxiety, Depression, & ADD” to learn more about the power of connection. Results from the 2013 National Survey on Drug Use and Health: Summary of National Findings, NSDUH Series H-48, HHS Publication No. (SMA) 14-4863. Rockville, MD: Substance Abuse and Mental Health Services Administration, 2014. Rein, Glen & McCraty, Rollin. (2018). Local and Non-local Effects of Coherent Heart Frequencies on Conformational Changes in DNA. Mindfulness-based cancer recovery and supportive-expressive therapy maintain telomere length relative to controls in distressed breast cancer survivors. Carlson et alCancer. 2015 Feb 1;121(3):476-84. doi: 10.1002/cncr.29063. Epub 2014 Nov 3. Get the scientifically-backed secrets to looking great and feeling younger…Naturally.